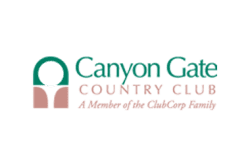 Canyon Gate Country Club is a private facility with a Ted Robinson design crafted within a beautiful guard gated community. 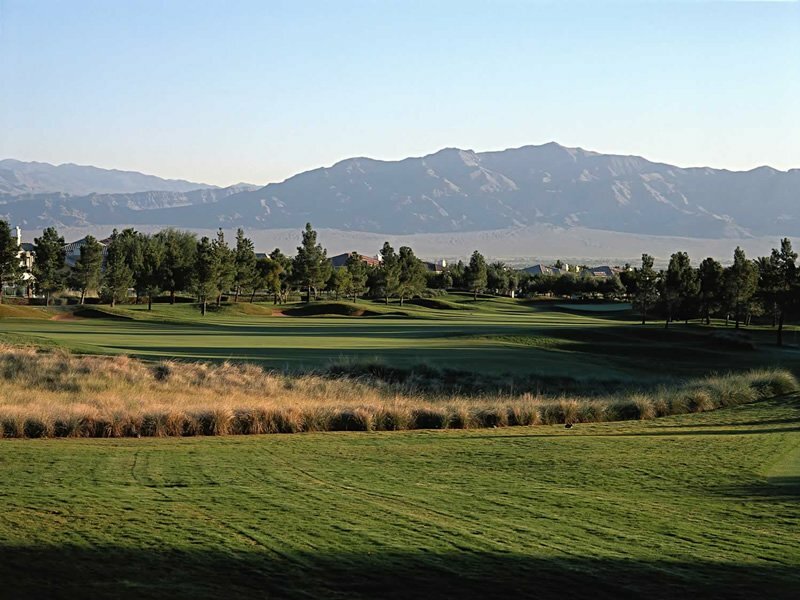 The member atmosphere is taken to a whole new level at Canyon Gate Country Club. 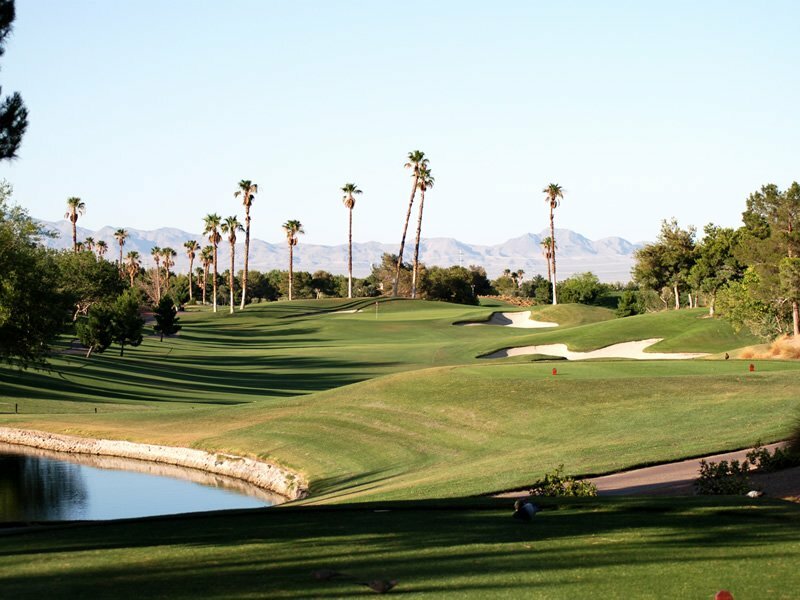 The facility offers a private, championship-caliber 18-hole course that plays to a length of 6,769 yards. 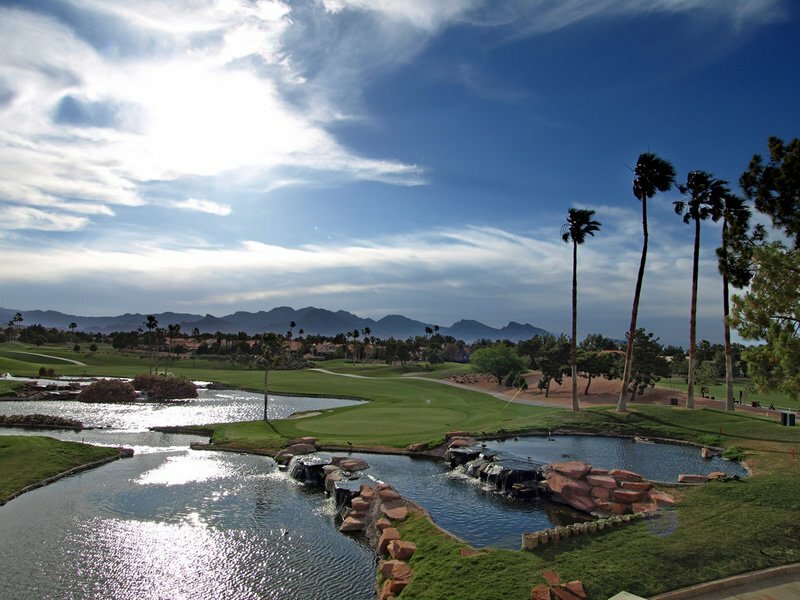 Situated in a prestigious gated golf community, both the course and clubhouse amenities are as refined as one would expect. 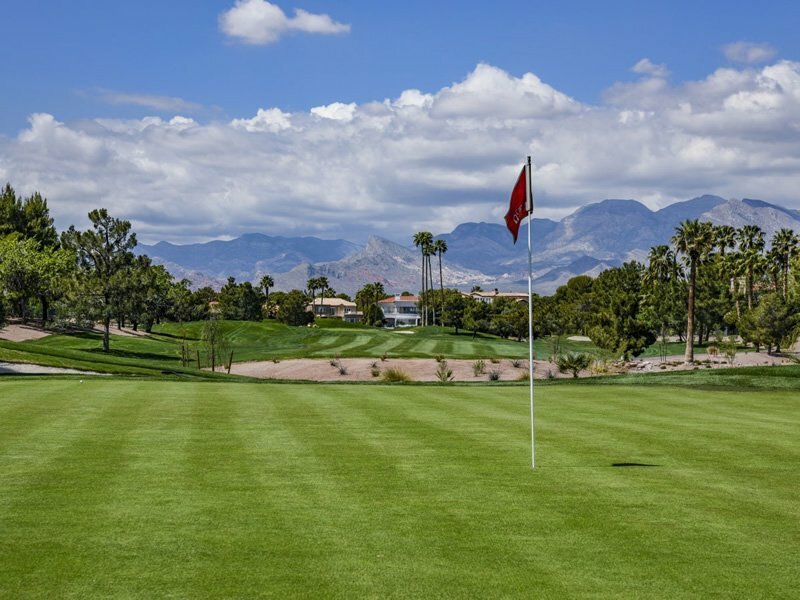 It is a truly unique experience. 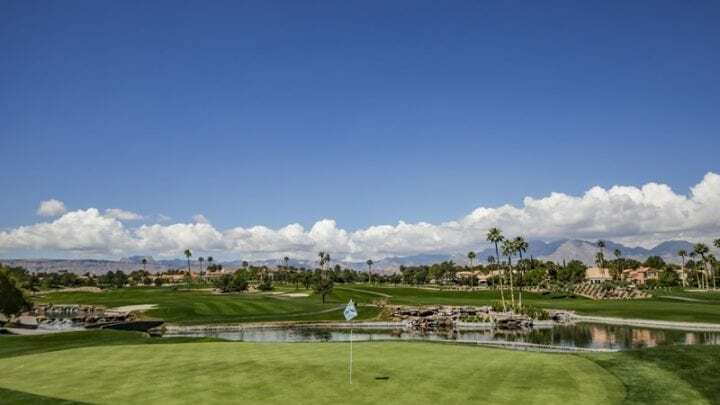 The par-72 course incorporates water hazards on no less than 13 occasions, rewarding accuracy over skill and strength. 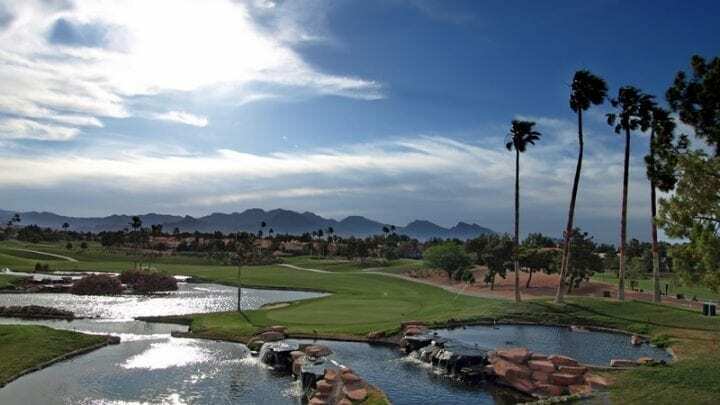 Tranquil lagoons, beautiful waterfalls, strategic sand bunkers and mature landscaping break up the 160 acres of lush fairways. 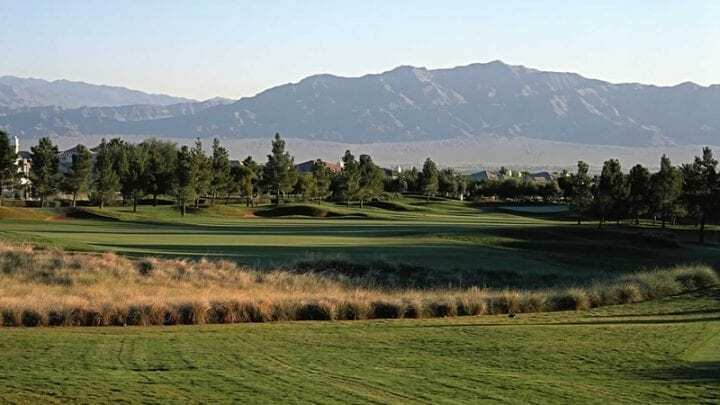 This golf club in Las Vegas rewards players with Dominant Plus bent grass greens and the most true putting surface available today. 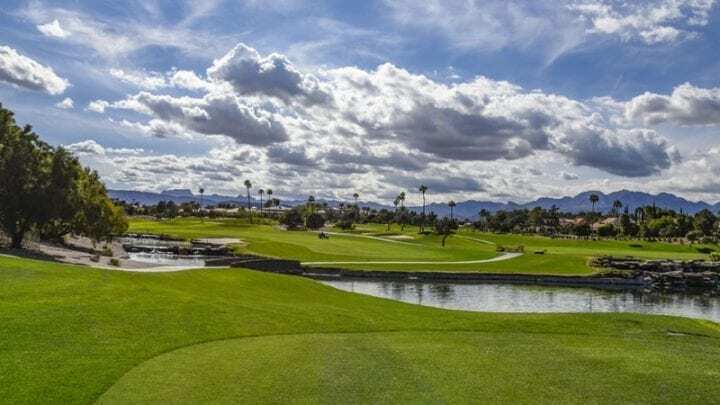 If you were a fan of the old Desert Inn Golf Course, the Dunes Golf course, or the Las Vegas Country Club back in the 80s when they were all tour like quality and had the old Vegas feel, then you are going to want to play Canyon Gate. 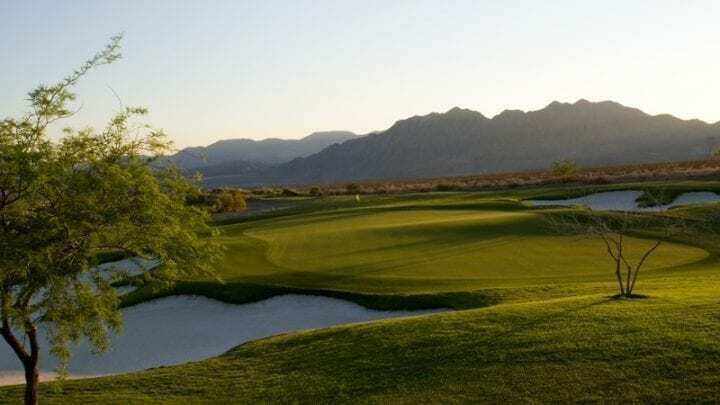 They have taken the old Vegas feel and upgraded it to the new Vegas style of high-class without taking away from what the original feel of the club was all about. 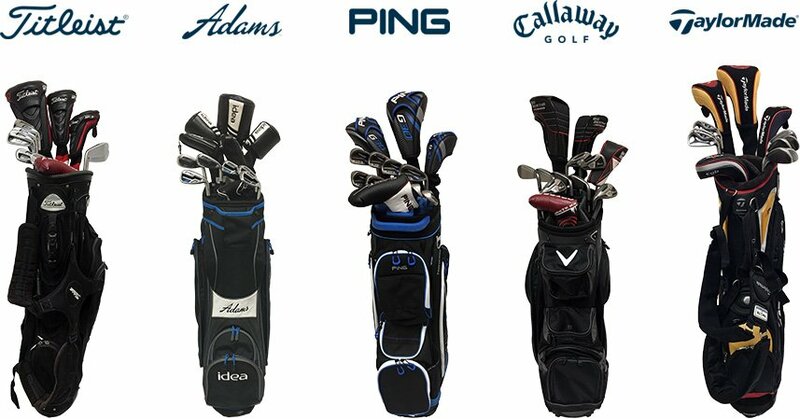 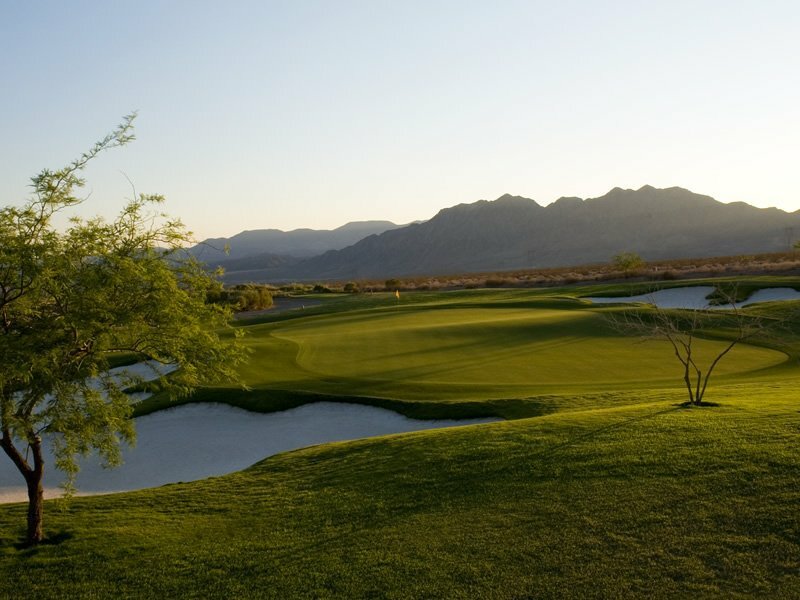 You will find many of the well known influential people that represent and reside in Las Vegas that play golf, as members at Canyon Gate. 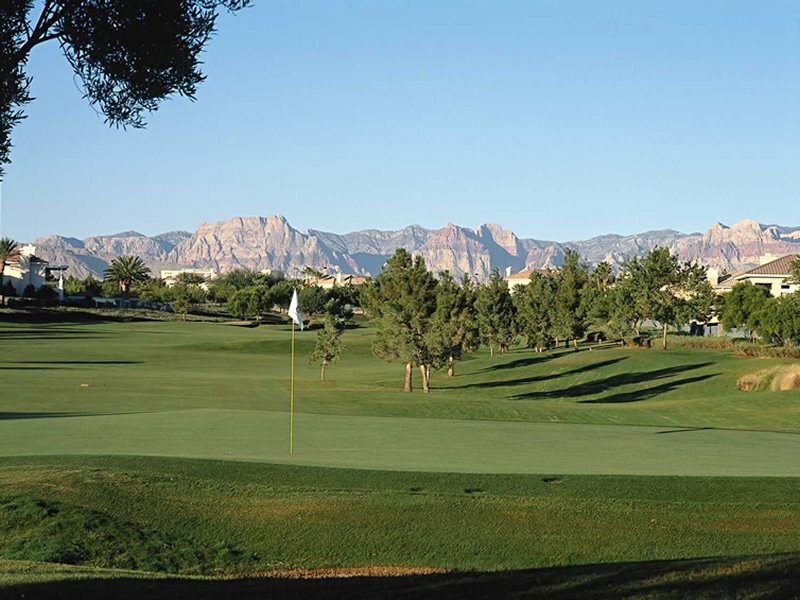 It has the prestige and notoriety of being one of the best older private country clubs in Las Vegas. 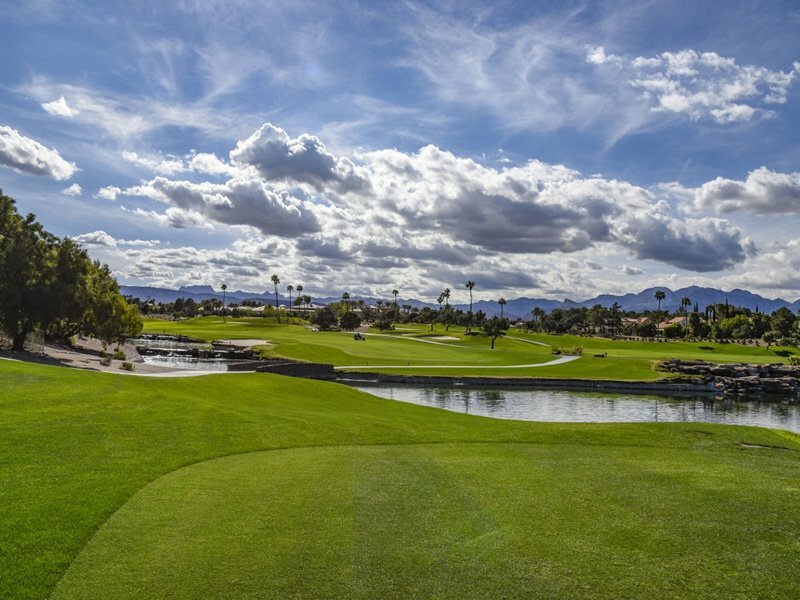 If you are looking for an exclusive high-end golf experience, look no further. 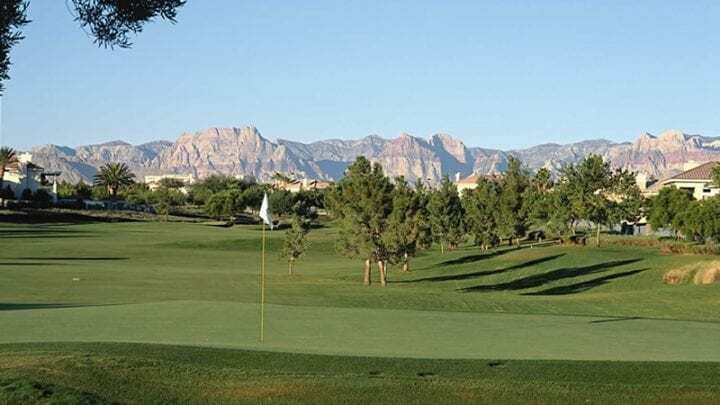 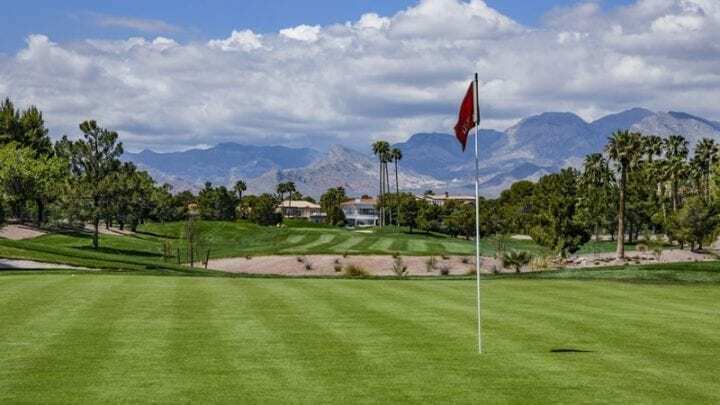 Canyon Gate Country Club may not be open to accepting non-member play for long, so take advantage of the opportunity while you are in Las Vegas. 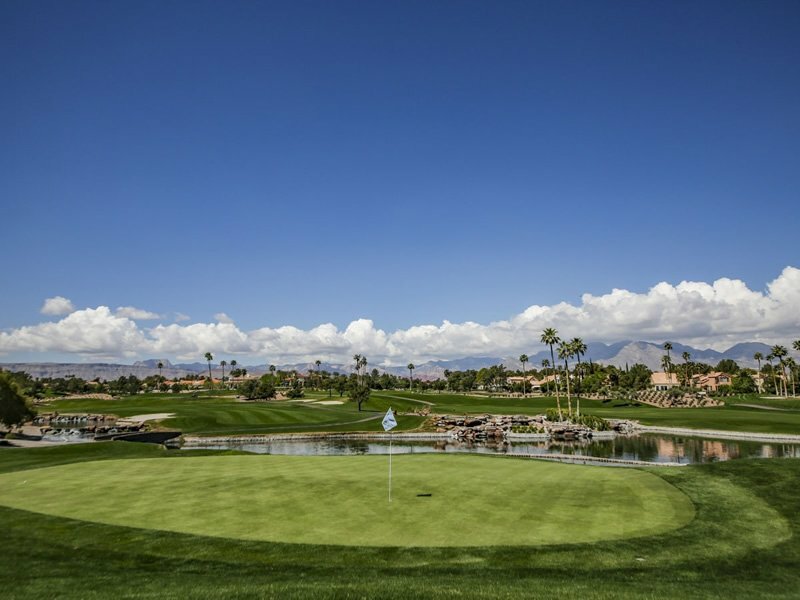 All golfers will have full access to the locker room and showers giving you the full member experience. 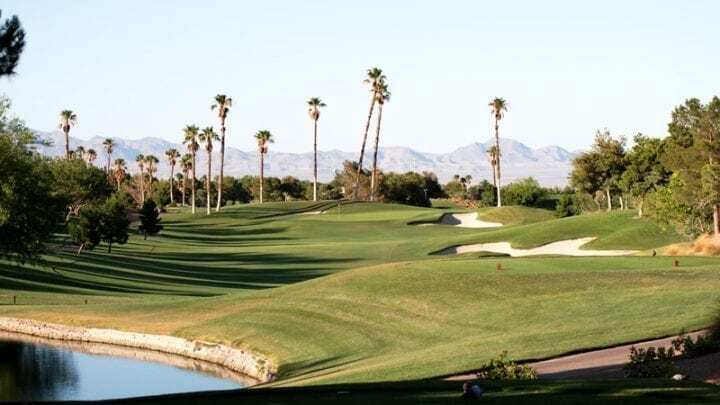 Give us a call toll free at 877-669-2847 to set up your tee time and feel like a member for the day at one of the most exclusive courses in the city.